For Christmas in 2012, George and I spent the holiday apart. We normally spend a lot of time together, so I knew I would miss seeing him on Christmas. 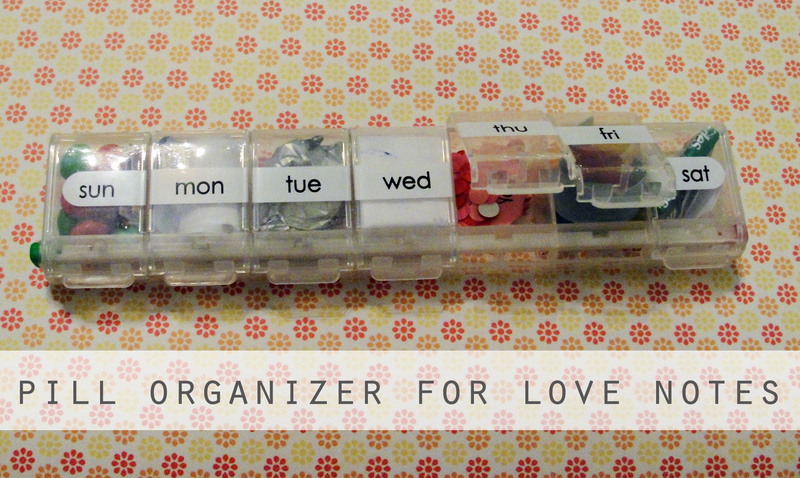 I decided to make a special gift for him- a pill organizer filled with love notes. This project is so simple, yet is perfect for long distance relationships or those times when you’ll be apart from your honey. I purchased a weeklong pill container from CVS. Inside each day’s container, I put a special note or quote. I also stepped it up a notch for Christmas. I enclosed a small flash drive that had a video message from me. It was a simple movie I recorded on my computer, but it was a special and goofy message. For the following day, I enclosed an SD card filled with music for George’s car so he could listen as he drove to come meet my family (!). I also put in some small treats, although it was a bit difficult to find candies that fit in the small space. I used M&M’s, jellybeans, a mint, and an Andes chocolate mint. Try it out! 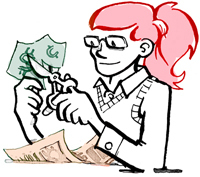 Your loved ones will love to have special little notes from you every day. I loved this! And there was CONFETTI too! Awesome idea! I’ve seen those pill boxes at the dollar store…I’m going to pick me a few up next trip!